It’s the first day of summer and, as usual, I have journaling on my mind. I thought maybe you would too. 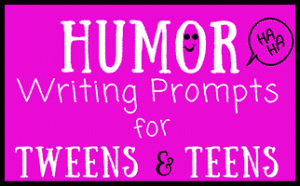 Maybe you have some summer journaling in mind for your kids. 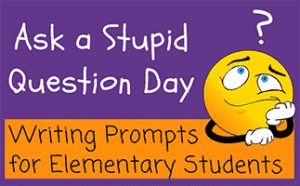 I think that is a fantastic idea! Through journaling, children can explore their thoughts and get to know their desires and beliefs in a new way. This is just one of the many reasons that I am such a HUGE fan of journal keeping, for kids (and for people of all ages). 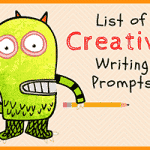 With the following writing prompts and activities about summer, kids will love the opportunity to write about one of their favorite topics of all. SUMMER! 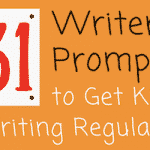 These 53 Fabulous Summer Writing Starters are sure to ignite the imagination of your kids! 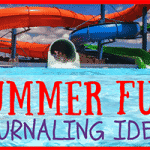 Boys and girls will get the chance to think about fun ideas for summer as they think about what they’ll spend their summers doing and the best activities for a hot summer day. 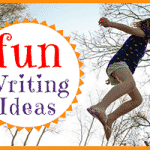 Check out these 53 Summer Fun Writing Ideas today. Summer is a time for rest and relaxation, but there’s no reason that kids can’t also learn while doing their favorite activities. 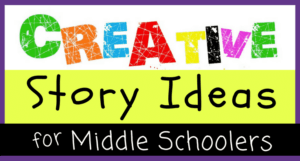 Discover 3 Great Summer Program Ideas and Resources. 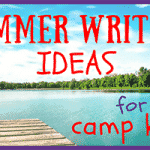 In these 51 new journal prompts about summer camp, kids can consider their favorite parts about camp and the challenges they’ve faced along the way. These fabulous summer-themed kids journal keeping ideas are compliments of a JournalBuddies.com reader. 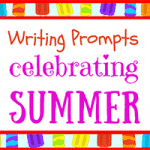 Thanks for these 37 wonderful summer journal starters, Trina! 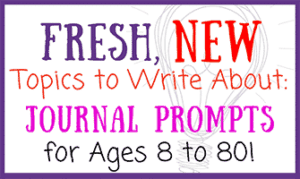 These journal keeping ideas for children are simple, easy and fun. 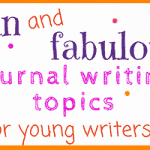 Creating a shared journal with your child is a fabulous summer time activity. Learn why here. Journaling is an important skill for kids to develop, as it allows them a new vehicle of expression and helps them to organize their thoughts. 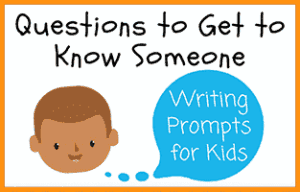 By giving kids fun journal prompts and activities about topics they’re interested in, they’re more likely to get engaged in the material. They’ll want to journal again and again as they get to explore their imaginations. 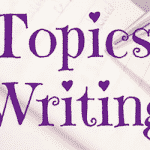 As they keep writing, their skills will improve and they’ll get better at developing their ideas.